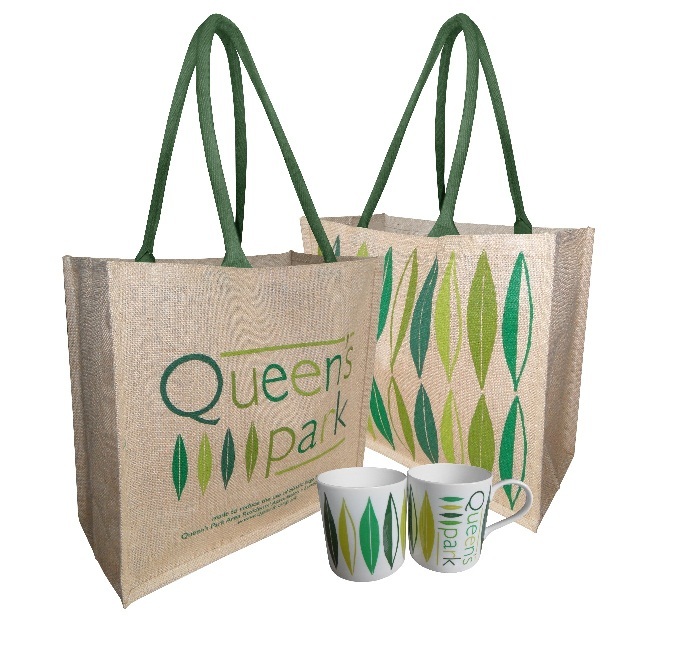 « Sign the petition for cleaner, greener buses along Chamberlayne Road at the QPARA tent tomorrow! 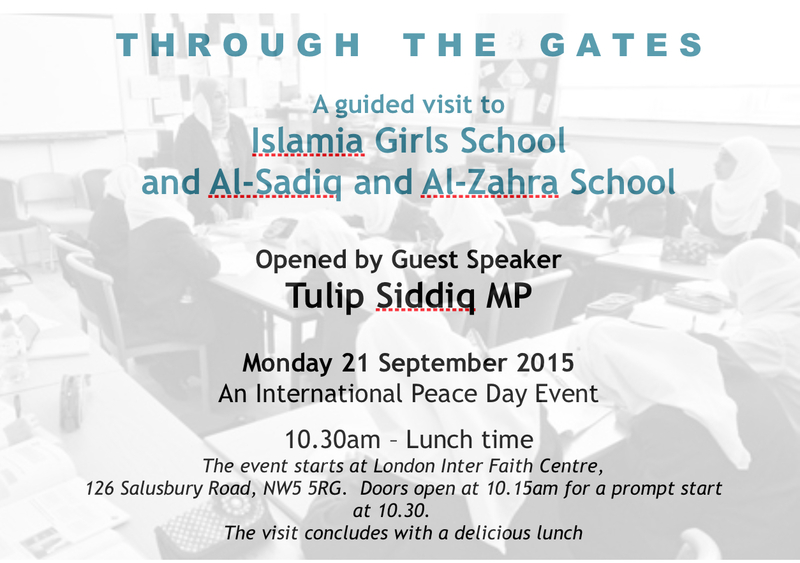 This entry was posted in Events and tagged Al-Sadiq and Al-Zahra, Islamia, School, Tulip Siddiq. Bookmark the permalink. Both comments and trackbacks are currently closed.